Melba, Idaho, dairyman Bert De Winkle’s pumps were running at normal levels, but he was unable to get enough pressure in his irrigation system. With help from Idaho Power, De Winkle successfully retrofitted his equipment and now achieves results he never thought possible. Aberdeen, Idaho farmer Doug Ruff’s equipment was showing significant wear and was beginning to impact his crops. Ruff contacted Idaho Power Agriculture Representative Dennis Elison to help Ruff qualify for a cash incentive by upgrading his worn-out components with new, efficient ones. Eden, Idaho, customer Robert Shepard realized his irrigation system could operate more efficiently. Working with Idaho Power Agriculture Representative Daniel Moore, Shepard upgraded his irrigation system and now saves energy and money and operates a more profitable farm. Jerry Hoshaw wanted to make better use of his water with a more manageable and efficient irrigation system. After having an Idaho Power energy consultation, Hoshaw decided to make two improvements that would save energy and money and make his farm more manageable. 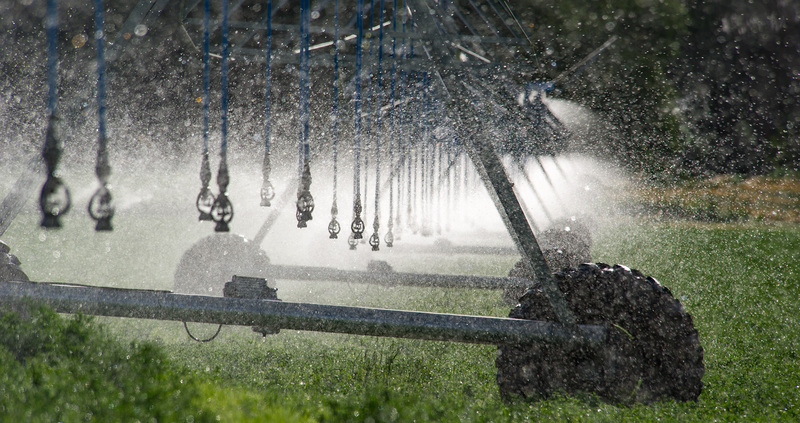 With help from Idaho Power and the Natural Resources Conservation Service (NRCS), Castleford, Idaho farmer John Hurley successfully upgraded his irrigation system from gravity flood irrigation to a low-pressure pivot system, saving money and energy. Idaho Power agricultural customer Jay Brown knew his deep-well irrigation system could be more efficient. When considering how he could use water and energy more efficiently, he contacted Idaho Power Agriculture Representative Tim Fenwick. Working with their Idaho Power agricultural representative, the Graybeals installed a new irrigation system that reduces labor, is easily managed and increases performance of their land.